You and your administrators and field staff manager can now integrate systems and data consistency, avoid duplication of data through advance APIs and automatic integration. This hence simplifies the integration of FieldEZ with different softwares. When you run a business, you don’t just run a business but you also run, cope – up with and handle a lot of intricacies that comes along with it, a lot of operational, financial and other important branches of a business. 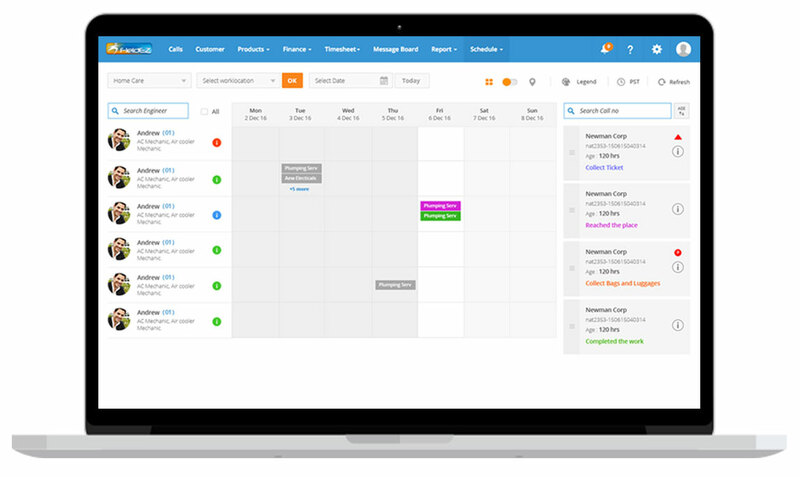 And when you have so many branches, it’s natural to have to cope – up with and come across a lot of applications and functionalities related to each of these branches almost every day that comes to use in managing day – to – day business processes. 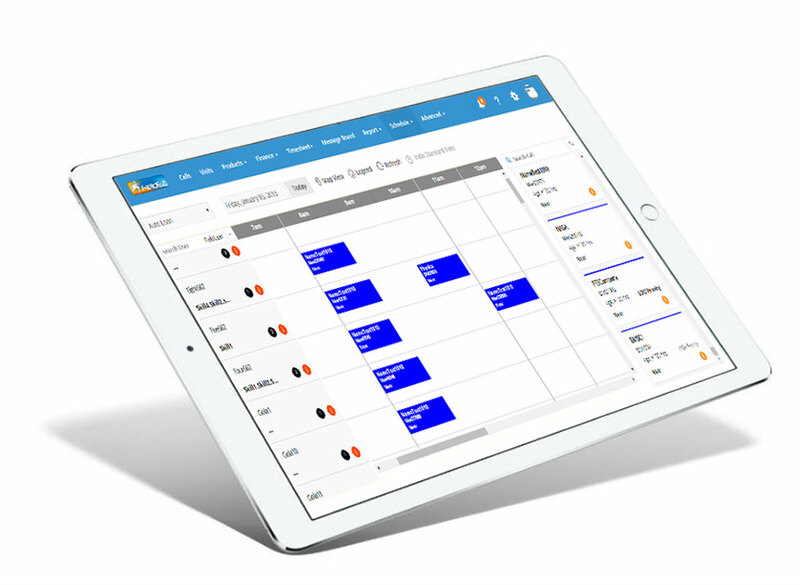 With FieldEZ’s easy field service management integration system it is now so convenient that you can now integrate all the applications in one single FieldEZ application for all your business processes. FieldEZ gives you the out-of-the-box integration access with QuickBooks online. QuickBooks is a smooth and easy to use accounting software made to ease the financial aspects and recordings of your business. With QucikBooks Integration you and your administrators and field staff managers just need to map the fields with that of the QuickBooks parameters and you are ready to go. FieldEZ also integrates with Quickbooks desktop for your and your employees’ ease of use. It is now easy for your employees to create GST invoices quickly, track the taxes to be paid on the purchases made on spare parts, hardwares, etc for your customers and track them and instantly see what and how the expenditure and/ or bills receivables looks like. With FieldEZ’s field service management integration aka QuickBooks Integration its now effortlessly simple to track and keep a check on your finances. FieldEZ comes with powerful web services that allows integration with any ERP, CRM, Accounting Software or any customer application enabling you to keep your accounts synchronized. It has Salesforce integration, ZOHO integration, Xero integration, MyOB integration and other customer application integrations. FieldEZ’s mobile application is one of the only field service management integration application which gives a seamless integration experience with various application in one place.